Join your neighborhs for Cinema in the Park on Reservoir Drive behind the reservoir on Monday June 17th at dusk. 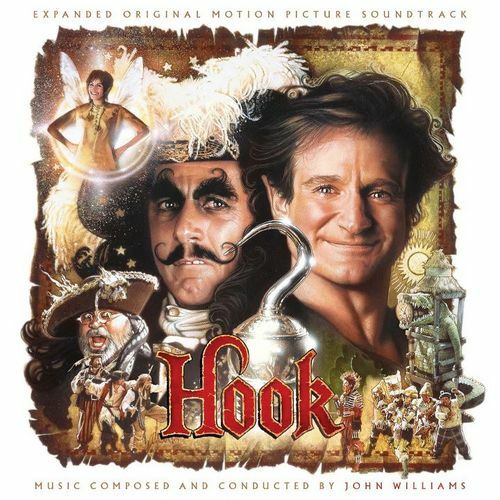 The feature film is ‘Hook’. Visit Citiparks for more info.